Trump wants to give his corporate allies full control of our media ecosystem. A people-powered movement demanding an open and free Internet is what it will take to stop him. 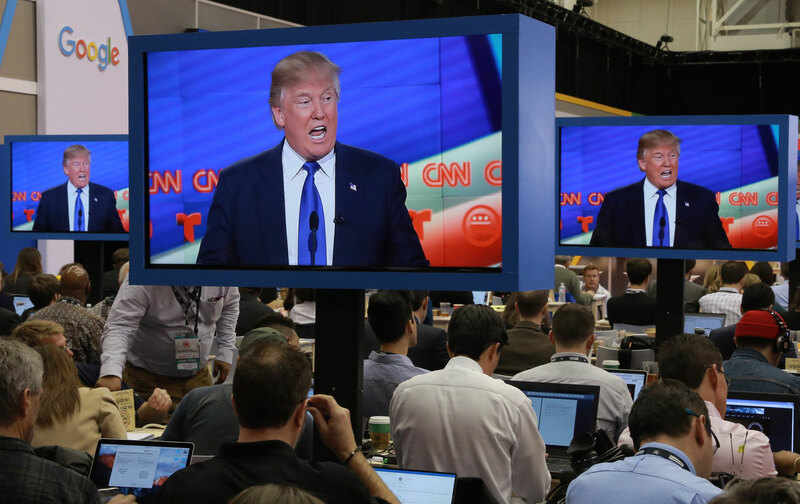 The Trump administration’s unrelenting attacks on the media and assault on reality have been well covered by journalists and media outlets that find themselves in the new administration’s crosshairs. Yet while the White House’s insistence on “alternative facts” may be more visibly ominous, there is another growing threat to the independent media that also demands our attention. espite his crusade against the press, Trump’s contempt does not seem to apply to the massive conglomerates—such as Comcast and Verizon—with so much influence over what the American people watch on television and read on the Internet. And at a time when extreme commercialization has helped drive the decline of accountability journalism, Trump and his recently appointed Federal Communications Commission chairman, Ajit Pai, have signaled their intention to exacerbate the problem.